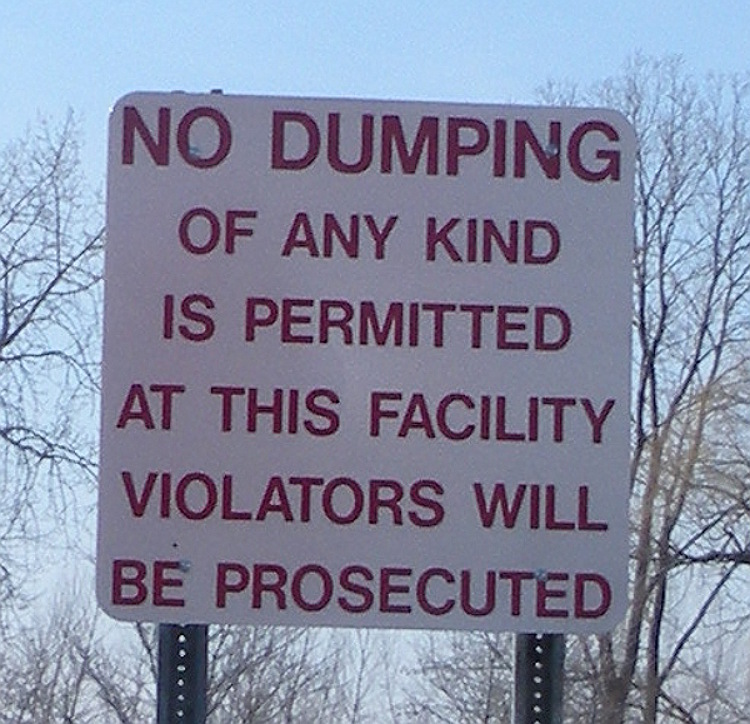 Recycling Drop-Off Sites Closed — But What If I Don’t Have Curbside Recycling? 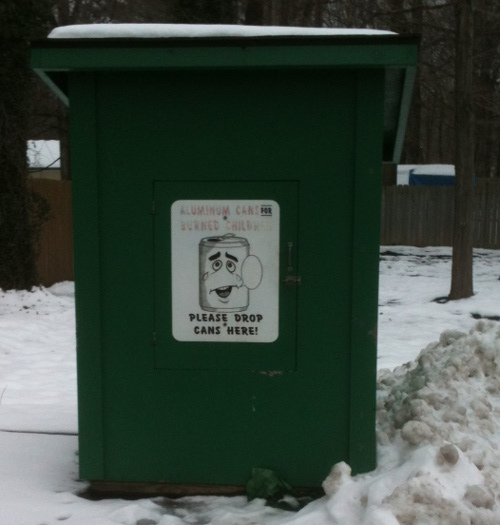 As a comment on a recent post, a reader asked me a question about recycling drop-off sites. She was looking for a site to replace one that Concord Township (correction: Painesville Township — see fourth comment, below) recently closed. I wish I’d been able to give her more help, but what I found was disappointing — with few exceptions, the central Lake County drop-off sites have closed. Evidently, our local communities expect us all to use curbside recyclables pickup. That’s fine, if you live in single-family housing. But if you live in a condo or apartment, good luck. Unless the condominium association or apartment management provides it, it’s not available. 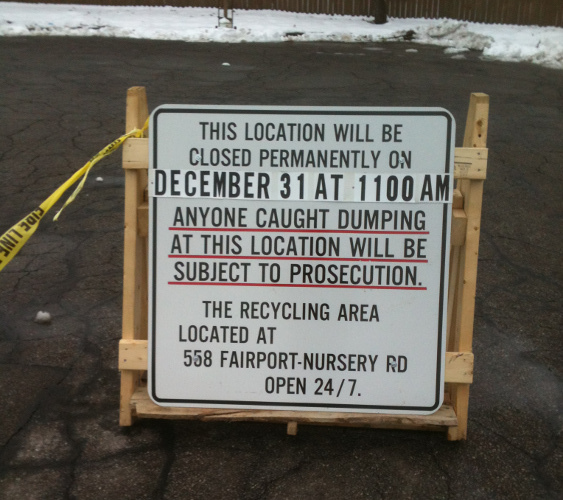 When Mentor offered drop-off recycling at its site on Center Street, I made a point of keeping my recyclables out of my trash and taking them to the recycling bins. 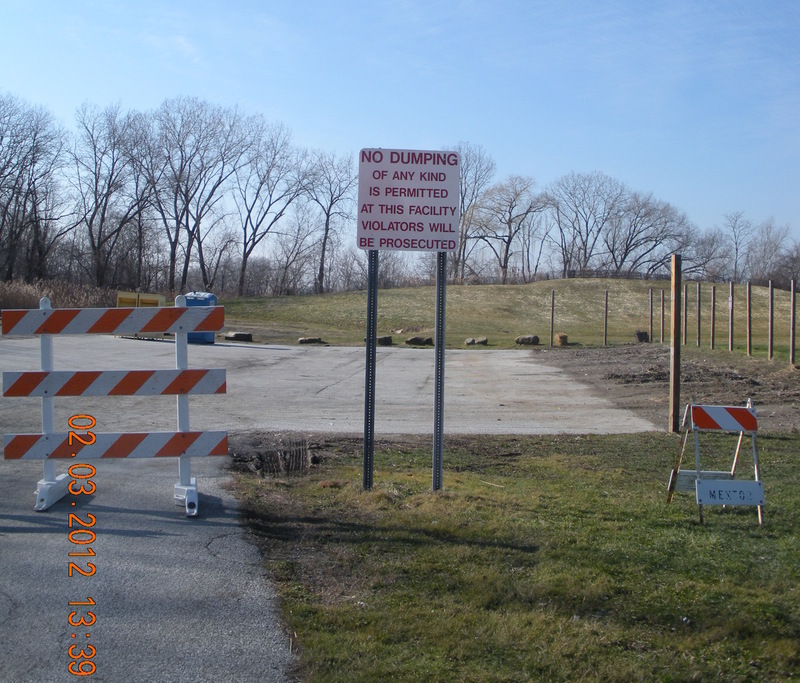 But Mentor closed the site and removed the bins at the end of January 2012. When I asked my Mentor council rep where I should now take my recyclables, City Manager Ken Filipiak responded with a link to a page showing local government recycling drop-off locations. In trying to answer my reader’s question, I checked these locations. Many, at least in central Lake County, have now been closed. Mr. Filipiak also mentioned that local fire stations maintain collection sites for aluminum cans and suggested the use of the Abitibi PaperRetriever bins for recycling newspapers, magazines, etc. That’s nice, but it still leaves us with our recycling bags full of plastic, glass, and other types of paper. If I can’t recycle them, they’re headed for the dumpster, and from there they go to the landfill. I feel like a second-class citizen. If we don’t want to — or can’t — pay for curbside recycling or we live in multi-family homes and thus can’t get curbside recycling, well, too bad. It’s not government’s job to do everything for me, but if local government provides a service for one group of its citizens, it should provide similarly for the rest of us. When it comes to recycling, it doesn’t. How do others see it? Can we have some discussion of this issue? Does your community offer curbside recycling for apartments and condominiums?